Company Summary／Product Content SHIELD TECH,Ind. 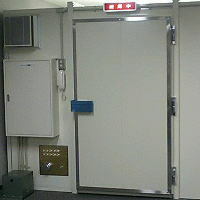 STI is company that specializes in clean rooms and shielding-room. 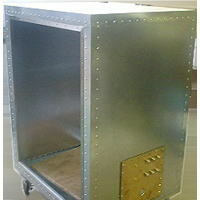 The contents of the panel, magnesium core is used. Non Combustible materials if you have configured, stop the spread of fire in the event of non-combustible panels Our ability and very high. copyright©2011 Shield-tec.Ind all rights reserved.